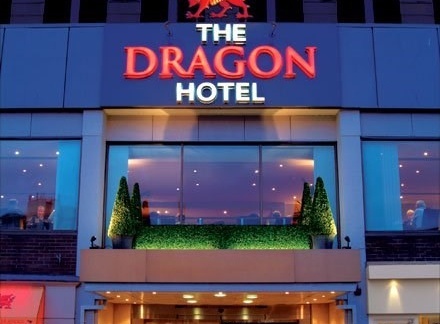 The Dragon Hotel is a premier 4-star, hotel located in the heart of the city centre within walking distance of the city’s key amenities, attractions, shops, theatre, restaurants, marina and vibrant night-life. 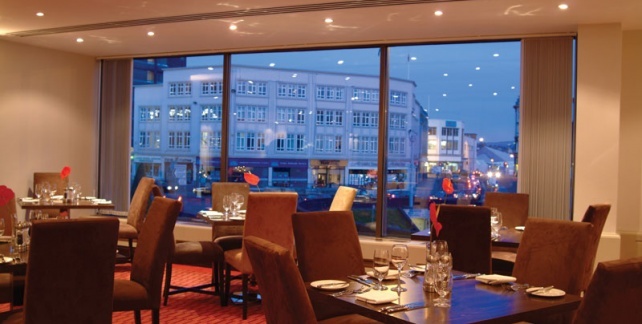 Over £3.5 million has been spent on this top hotel to offer guests excellent hotel accommodation, superb leisure facilities and free on-site parking in the heart of Swansea City. 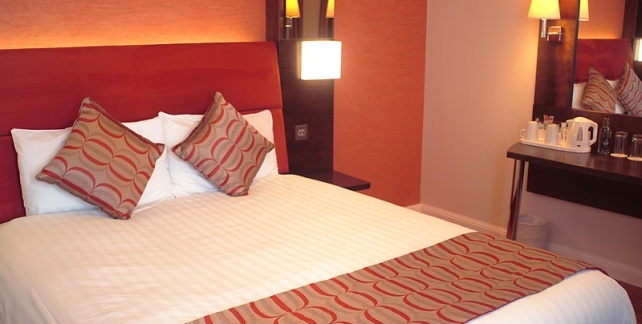 The 106 en-suite bedrooms at the Dragon Hotel have been refurbished to a high standard and are fully air-conditioned. The hotel’s leisure club features an 18-metre indoor swimming pool, male and female saunas, a state-of-the-art gymnasium with plasma screen TVs and a beauty treatment room.